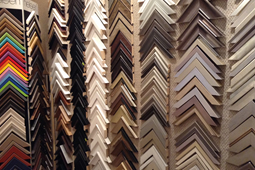 Established in 1990, Ferrers Frames offers a bespoke framing service. All work is undertaken in our workshop. 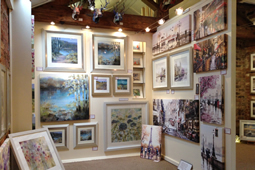 We pride ourselves on providing fantastic, friendly customer service, and specialist advice. 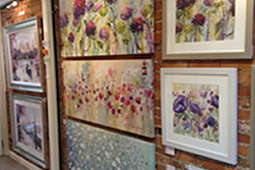 Our attractive showroom boasts a stunning range of framed prints, and canvas images and we are one of the largest picture galleries in the East Midlands. 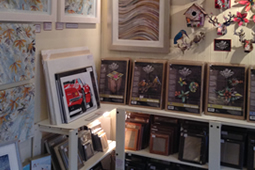 We also stock a carefully chosen selection of mounted prints, supporting local artists. 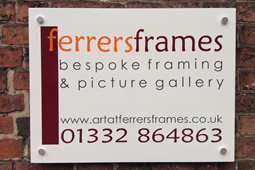 PLEASE CHECK www.artatferrersframes.co.uk FOR ACCURATE OPENING TIMES. ALWAYS RING BEFORE VISITING AS THE CORRECT INFORMATION WILL BE ON OUR ANSWERPHONE.